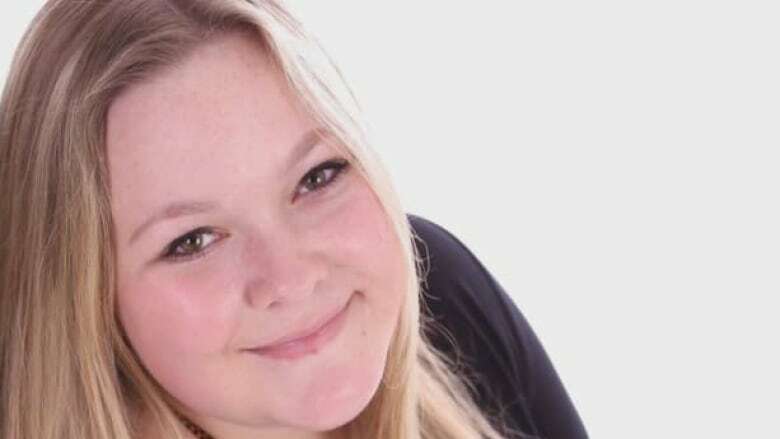 Two men have been charged with first-degree murder in connection with the death of 19-year-old Ophélie Martin-Cyr, whose body was found by a farmer in a field in Yamachiche, Que., west of Trois-Rivières Wednesday. Ophélie Martin-Cyr had just gone back to school to study paralegal services in Trois-Rivières. The body of the 19-year-old found by a farmer in a field in Yamachiche, Que., west of Trois-Rivières Wednesday. Two men have been charged with first-degree murder in the death of 19-year-old Ophélie Martin-Cyr, whose body was found by a farmer in a field in Yamachiche, Que., west of Trois-Rivières Wednesday. 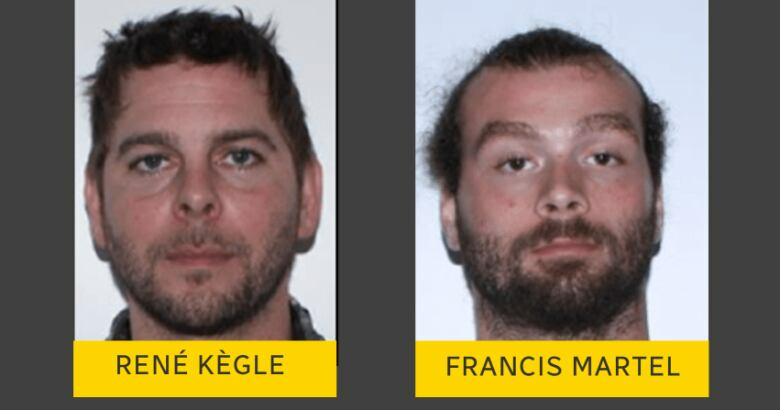 René Kègle, 38, and Francis Martel, 31, were arrested Thursday and appeared in the Trois-Rivières courthouse Friday afternoon. Kègle​ has been charged with the first-degree murder of Martin-Cyr and also faces a charge of attempted murder of an unnamed person by discharging a restricted firearm. Martel​ has been charged with the first-degree murder of Martin-Cyr and being an accomplice after the fact. ​Both men have existing criminal records. ​Kègle was found guilty of assault in 2017 and was sentenced to five months in jail, ultimately serving 15 months' probation. He was also convicted of assault in 2006. Martel has a number of weapons and drug charges on his record dating back to 2005. Earlier this year, he ​​pleaded guilty to obstructing a police officer. He also p​leaded guilty to breaking conditions in May 2018. 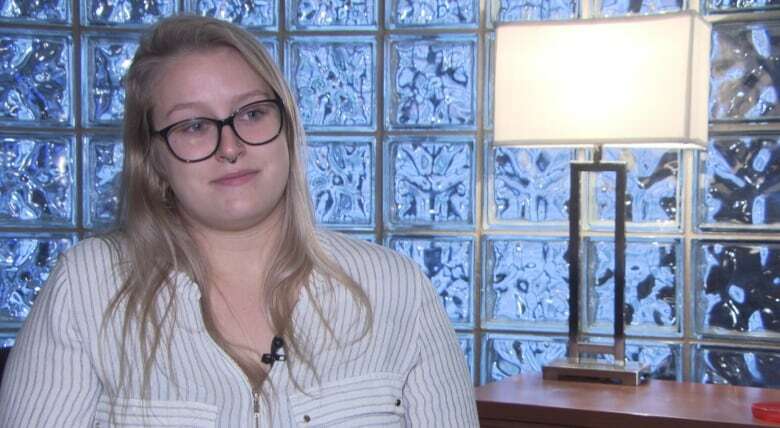 Quebec provincial police say they believe Martin-Cyr's death is also connected to the deaths of two people found in a torched car in Trois-Rivières the night before her body was found. Martin-Cyr was last seen alive Tuesday night by a 21-year-old woman police described as her friend. Police say the friend called police after fleeing from a moving vehicle. It's unclear whether Martin-Cyr was in the car as well. Martin-Cyr was reported missing Wednesday morning. Her body had signs of violence on it when it was discovered. After Martin-Cyr went missing, the torched car containing the remains of two people was found in Sainte-Marthe-du-Cap, 35 kilometres east of the town where Martin-Cyr's body was found. Police are still analyzing the car and say they have yet to identify the two victims. Martin-Cyr's roommate, Gabrielle Bouchard-Lamy, said she is devastated by her longtime friend's death. "I keep telling myself, 'If only I'd gone to get her that night,'" Bouchard-Lamy told Radio-Canada. Bouchard-Lamy said she and her roommate hung out with the same crowd, but she'd recently decided to stop seeing some of those people, concluding they were "toxic" and "unpredictable." She said she feels guilty now that she didn't persuade her friend to do the same. "I wonder why she didn't call, why she went back to those people." Martin-Cyr had recently gone back to school, studying to become a paralegal at Collège Ellis in Trois-Rivières. "Her death is such a loss to the people who knew her," Bouchard-Lamy said. "She was always there to make you feel better. She was always smiling. She didn't deserve this."